« So What Eats A Skunk?! 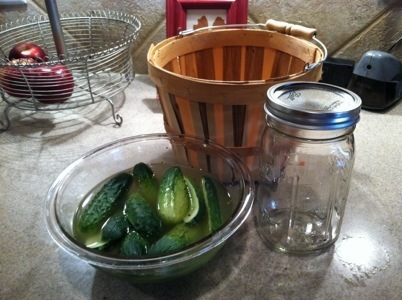 We picked some small cucumbers from our garden to make into homemade pickles. We boiled the potent smelling pickling concoction, then put it all in a jar. 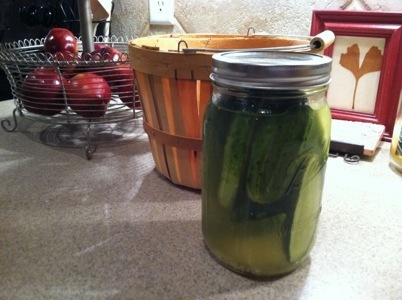 And in just 3 short weeks, we’ll enjoy our very first batch of Galloway pickles!